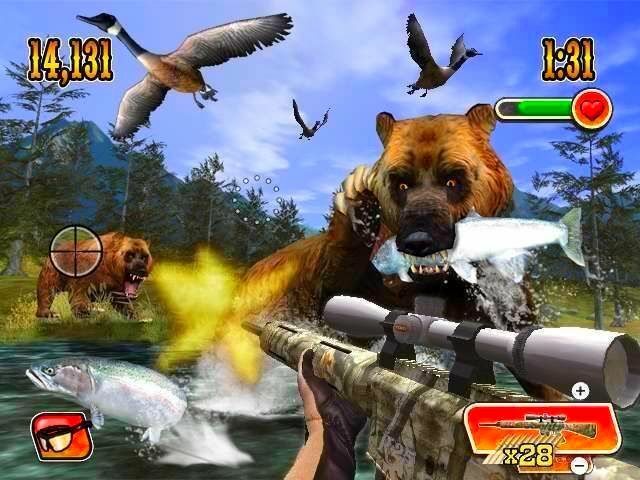 Shoot fast, move quick and be ready for anything as you experience the wilds of Alaska! 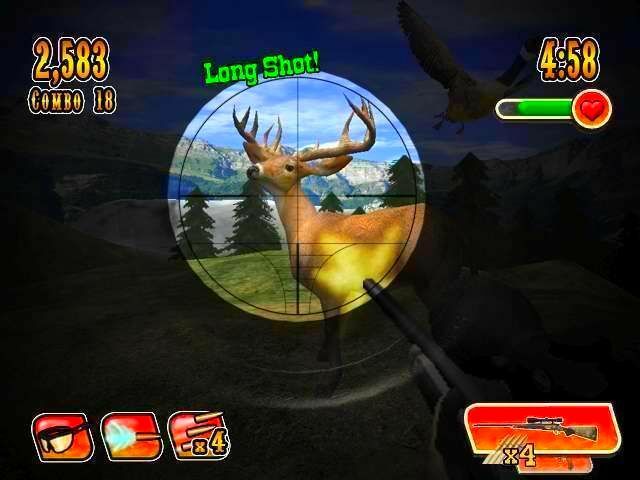 Set your signets on trophy Deer, Caribou, Elk, and Moose - but don't forget that predators like Wolves, Bears, Cougars have their signs on you. Remington Super Slam Hunting: Alaska is Outdoor Action! Play with or against your friends! 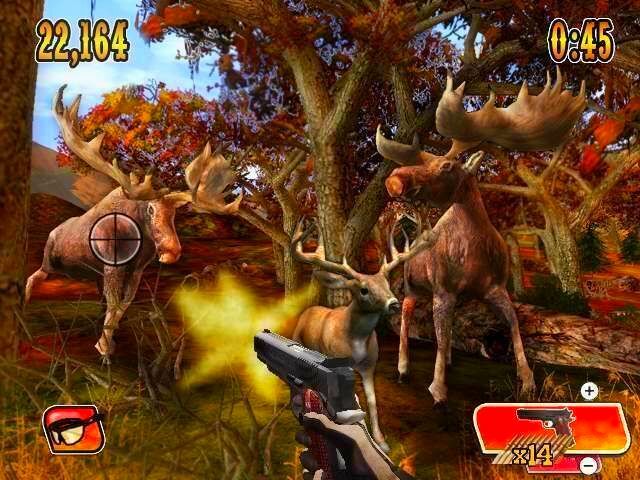 Remington Super Slam Hunting: Alaska features one of the best cooperative hunting experiences with a full Co-Op campaign. Every level can be played alone, in Co-Op, or in Versus modes. 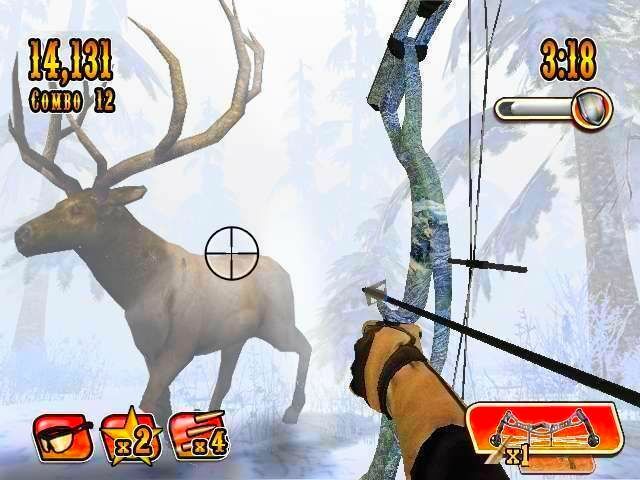 Post your scores to the Online Leaderboards and climb your way to the top- be the greatest hunter in Alaska! Hunt the best game in Alaska: Bison, Moose, Lynx, and more! Gear up with 20+ real, licensed weapons and accessories from Remington, Magnum, and Wiley X and more! Over a hundred medals, achievements, and trophies just waiting to be earned. 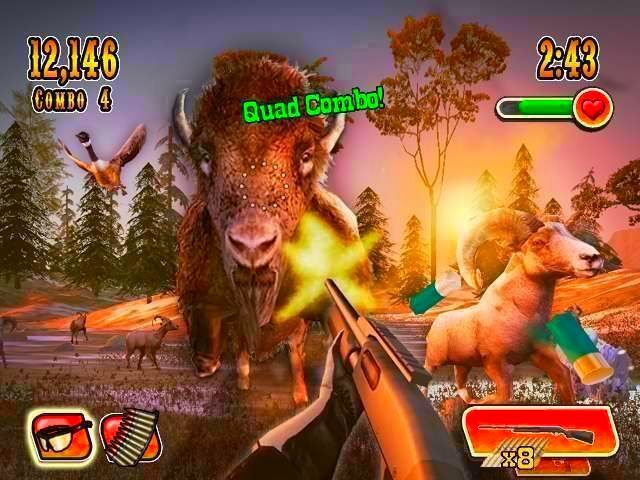 1-4 player Co-Op & Multiplayer - Any level can be multiplayer in one of the first truly Co-Op Hunting Games!